I honestly haven't tried any Southeast Asian cuisine (except Filipino cuisine, of course). Mostly Chinese, Japanese, and other famous cuisine which served by different restaurants around. But having a change and a chance to try this restaurant - Wild Ginger - is a one of a kind opportunity for me. Wild Ginger located at the lower ground floor of Power Plant Mall, Rockwell, Makati, serves different Southeast Asian inspired dishes. If you happened to crave for some dishes from Vietnam, Malaysia, Thailand and even Pinoy dishes, Wild Ginger is a place to go. 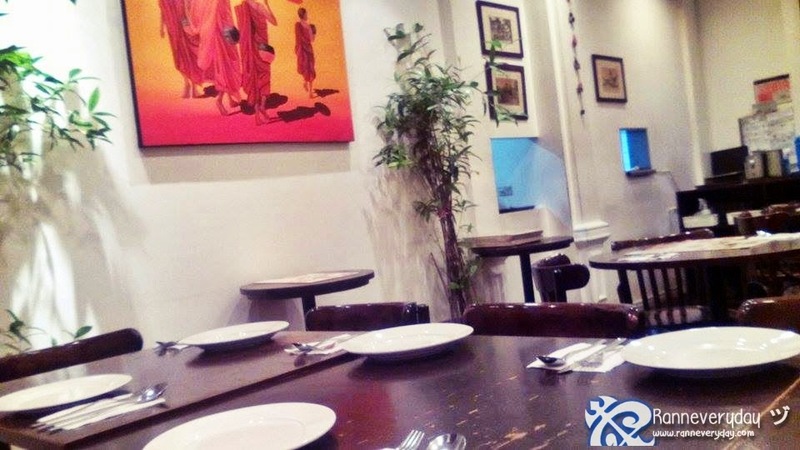 The whole place is homey and British-Indian inspired interior welcomes you in and out of the restaurant. It quite gives the customers a feel of having a beer alone or with friends here. 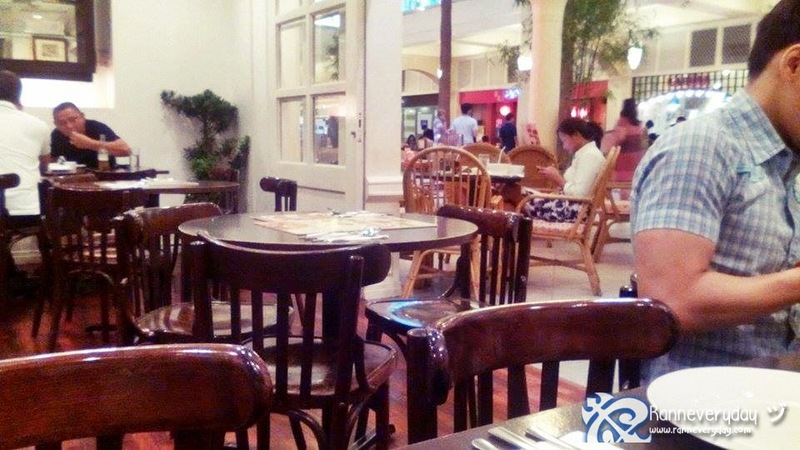 Classy fixtures and also British-Indian inspired fixtures are inside the restaurant. They served different kind of Southeast Asian Dishes. Some of them are with some twist, some of them are not. 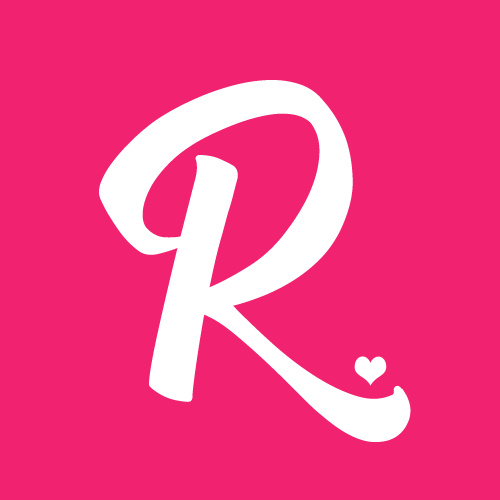 But overall, most of their dishes are not adjusted to the Filipino taste - in short, the dishes served are in their original taste - which is actually good. Roti Plata with Curry Dipping Sauce (Php 155.00) - This house specialty is very tasty. But for the sauce, its quite spicy for my taste. 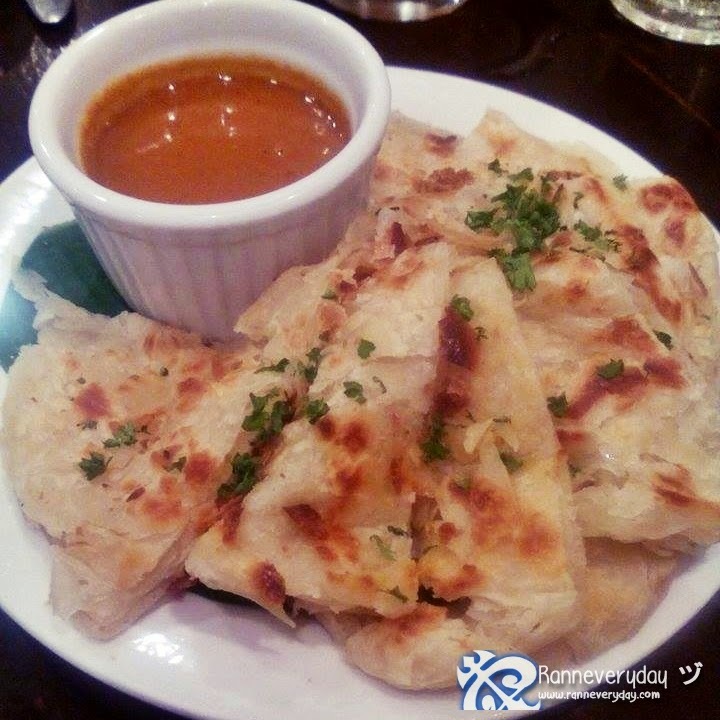 But actually, the Indian flaky bread blended well with the taste of the Indian Curry sauce. If you are not much into the too spicy taste, I recommend you to have a small portion of the sauce when you dipped your bread. Crispy Veggie Spring Rolls (Php 145.00) - This Singapore-style Lumpia with vegetable filling is one of my favorite. 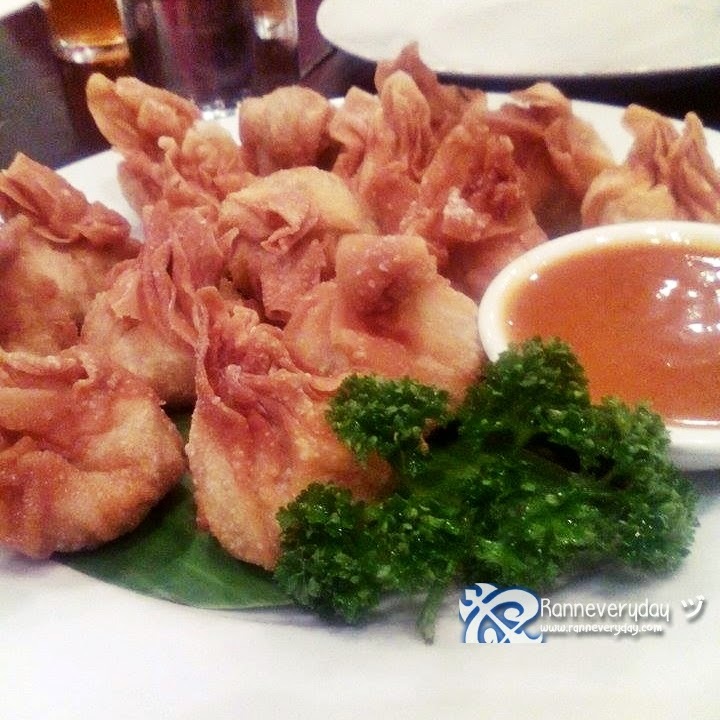 The crispiness is really good plus the freshness of the vegetables inside and add the spicy sauce in it. The sauce served for this dish is milder than the Curry Dip of Roti Plata. 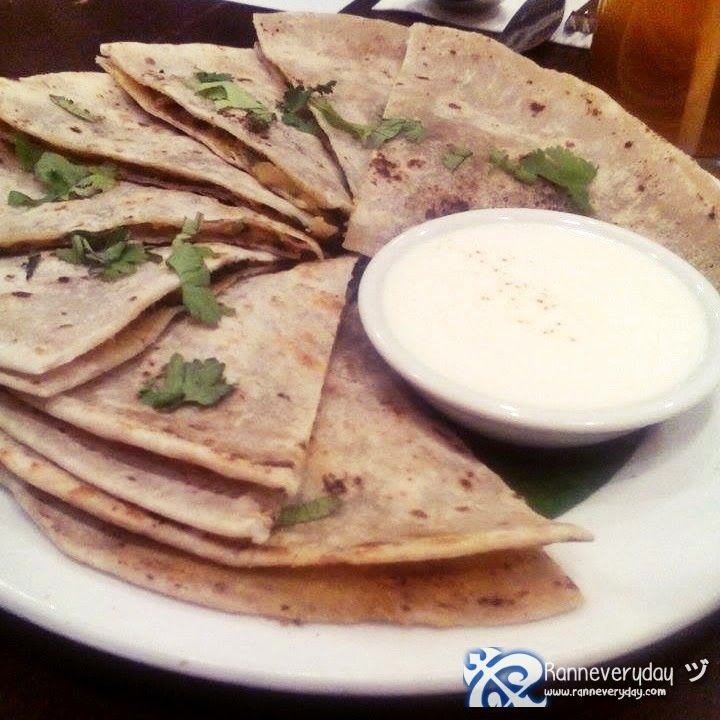 Spinach and Dhal Chapati (Php 165.00) - This indian sandwich plus the yogurt sauce are well-match. The sauce is not spicy and is actually home-made. The sandwich has the kick of spiciness in it. 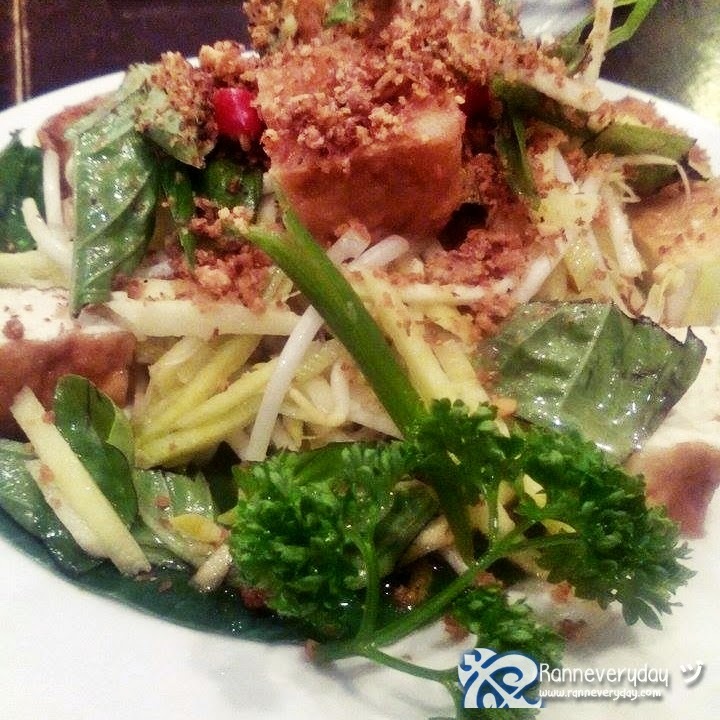 Green Mango Salad (Php 165.00) - The green mango and the bean sprouts gave this salad a crisp. With other veggies plus the tofu and some kick of chili, this salad is a favorite and well match with the Pad Thai. 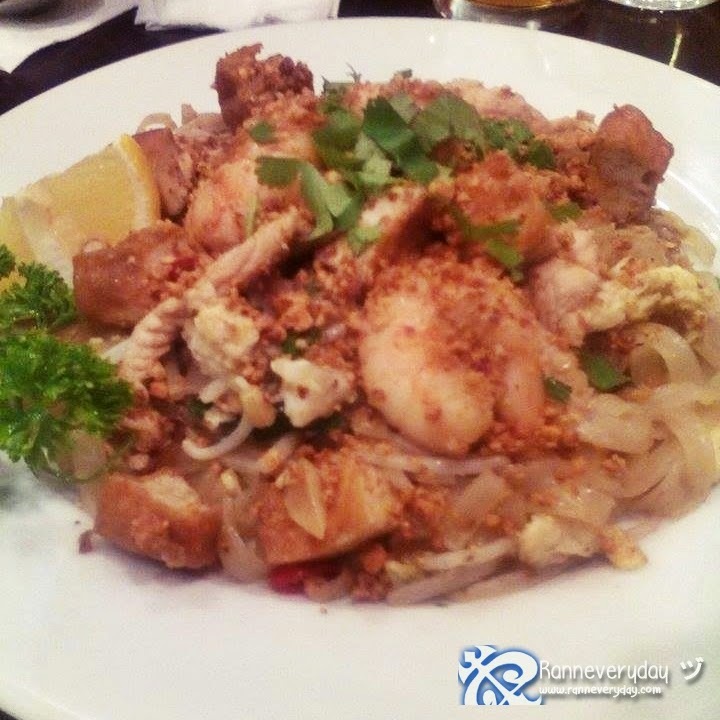 Pad Thai (Php 245.00) - This popular flat rice noodle dish is indeed delicious! The slices of meat plus the very chunky shrimp really goes well with the green mango salad. It is also the National Cuisine of Thailand. Thai Green Chicken Curry (Php 285.00) - Who wouldn't love eating a curry dish? This chicken curry is really good and for me, one of my recommended meal to try. I prefer eating this with rice! The chunks on chicken is big and tender. A bit oily but manageable. Beef Rendang (Php 285.00) - *drum rolls! * Presenting the star of my whole Wild Ginger experience! 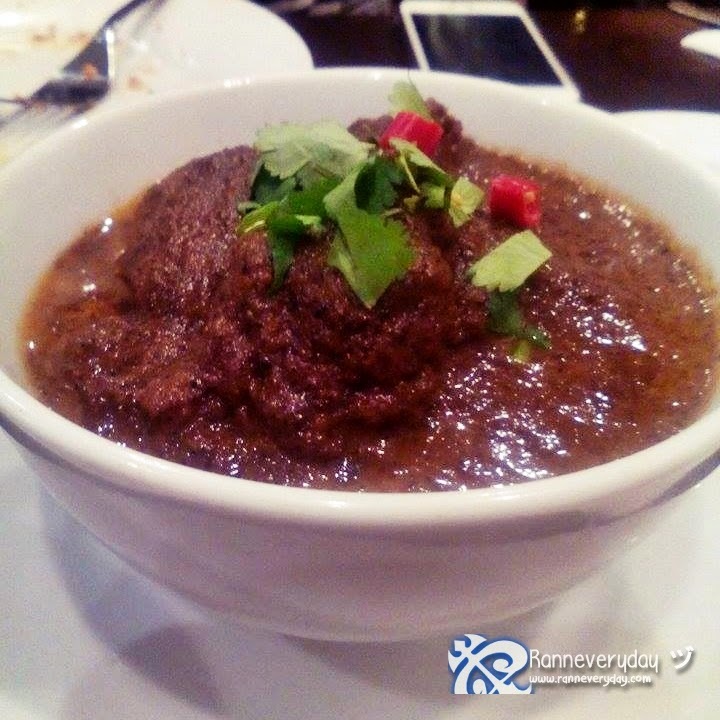 This Beef Rendang, with big chunks of beef plus the taste of the coconut milk and top it with rice? Delicious! 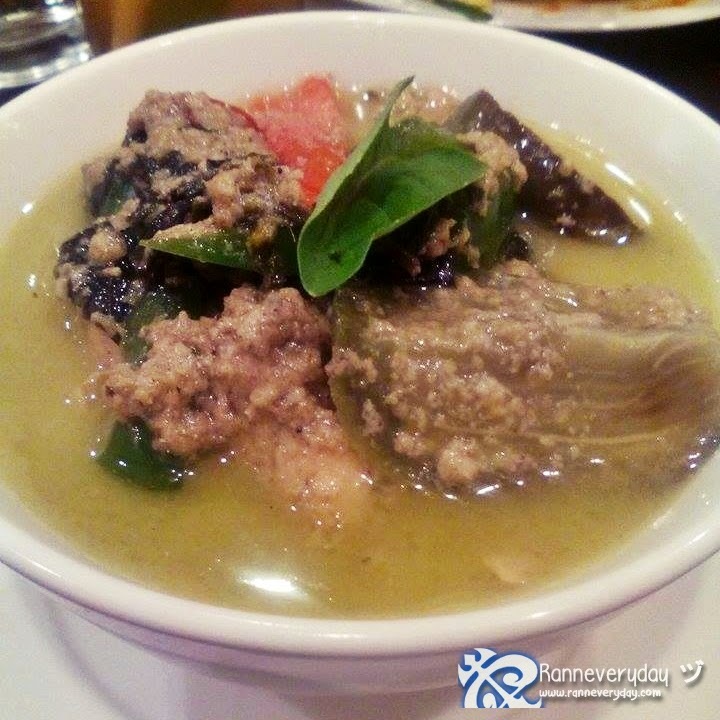 This famous Indonesian Beef Stew is my favorite among all the dishes served. Not so spicy but very ma-umami! 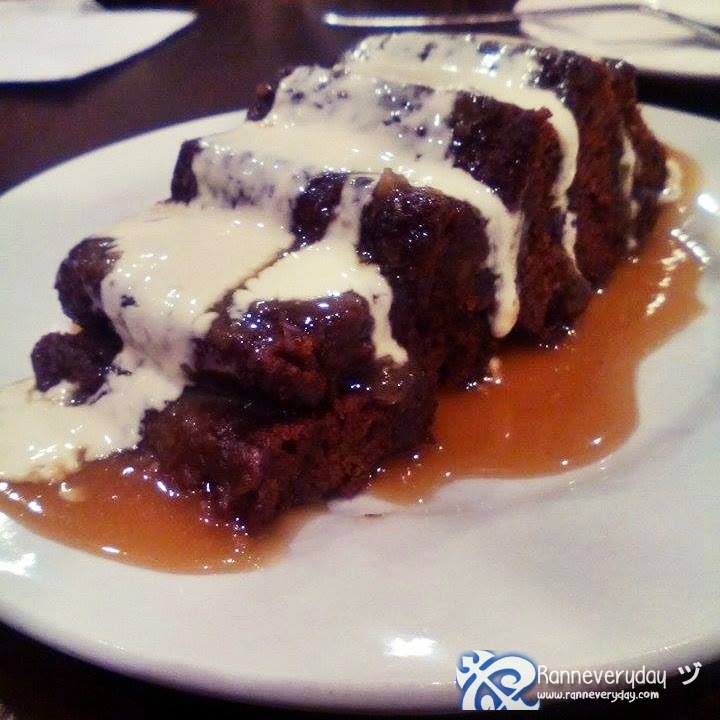 Sticky Toffee Pudding (Php 155.00) - This dessert will help you dilute all the spiciness! Very moist and soft, but for me a slice is enough. 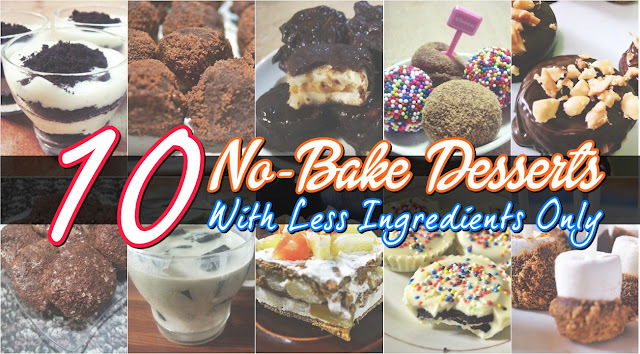 It's too sweet for my taste but if you love sweets, this dessert is perfect for you. 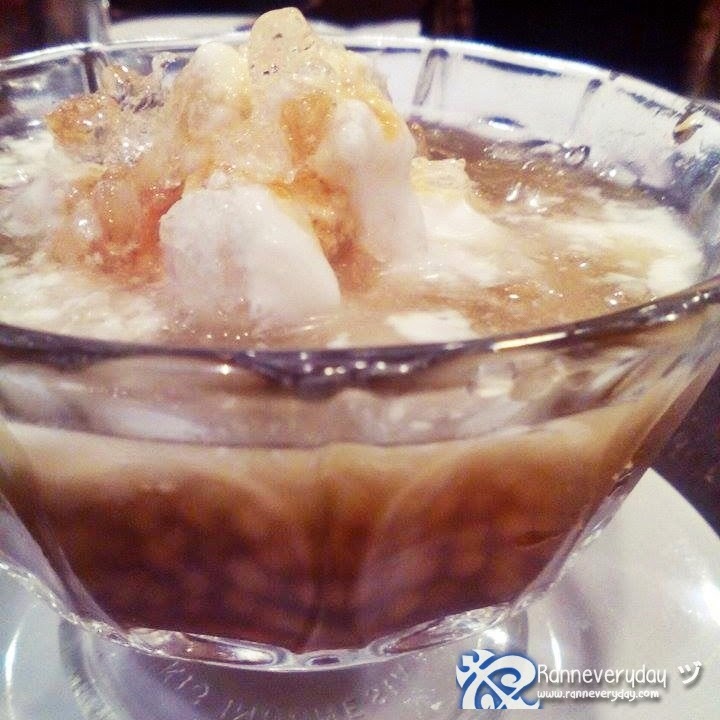 Gula Melaka (Php 75.00) - This Southeast Asian dessert with Tapioca balls with palm sugar and crushed ice is a very refreshing dessert. Not too sweet and very cold. Perfect also to dilute those spiciness of the dishes. Lemon Grass Tea (Php 95.00) - Its actually my first time to taste this kind of flavor. With a kick of ginger in it, I actually preferred of drinking water (haha! It's just I'm not into that kind of taste). What I like about Wild Ginger aside from their food is the price and the wide range of food they serve. The price is quite affordable since the servings are perfect for sharing. 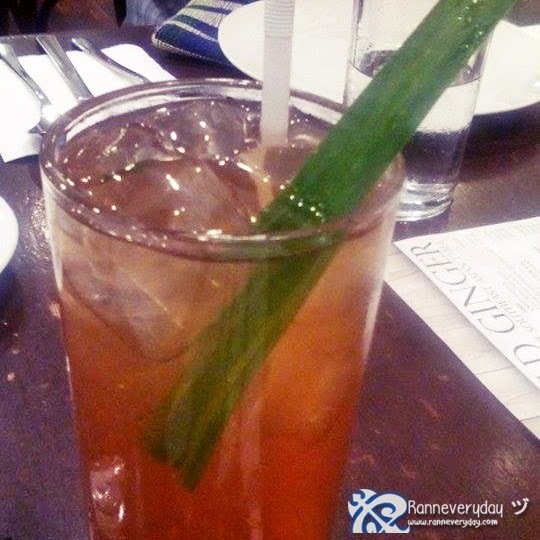 Also at Wild Ginger, they served alcoholic drinks so the spicy cuisine are perfect partner with these drinks. 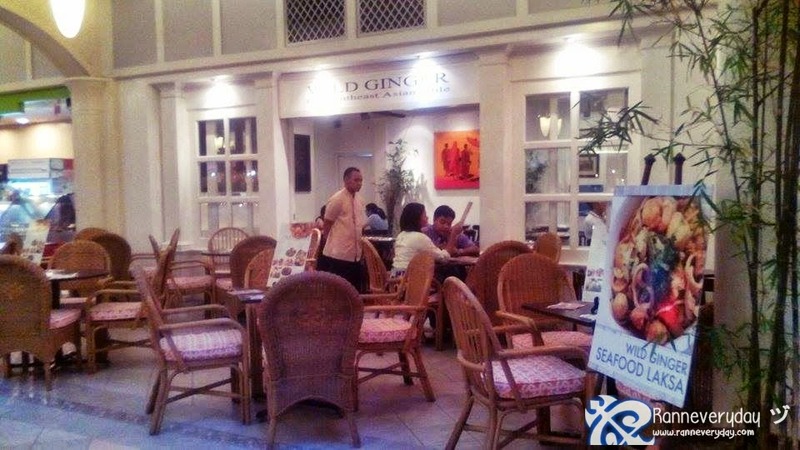 If you are tired from those 'too mainstream' cuisine, Wild Ginger is a place to eat! Explore into some Southeast Asian dishes that would bring you to different Southeast Asian countries which you might not have explored yet!